With our eating habits getting seemingly worse by the day and rates of obesity skyrocketing, increasing research is investigating possible reasons behind these disturbing health trends. In a recent study designed to determine how eating speed influences food consumption, 3,737 men and 1,005 women (average age 48 for men, 46 for females) received a physical examination and were weighed, measured and surveyed with an extensive diet/lifestyle questionnaire. While participants were asked a variety of questions, a single question actually constituted the basis for the entire study: “How fast is your rate of eating?” Subjects could select from five options: very slow, relatively slow, medium, relatively fast, or very fast. Results showed that speed of eating was associated clearly with body weight, and a correlation also was noted between speed of eating and quantity of food consumed. In a nutshell, faster eaters consumed more calories and – no surprise – weighed more, on average. 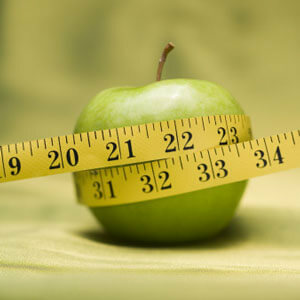 Talk to your chiropractor about ways you can eat sensibly and maintain a healthy weight.